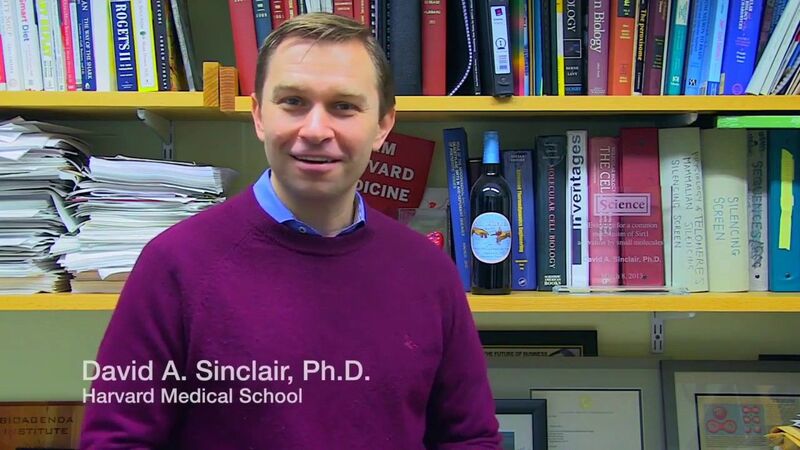 David Sinclair — Can NMN Reverse Aging? “Conquering the negative effects of aging is one of the oldest dreams of humanity, and now through the steady progress of science, we are poised to fulfill that dream. Whether this occurs in 20 years or 200 is largely a question of funding. The best way to accelerate this process is by mobilizing those who desire the option of a longer and healthier life into a cohesive social force — crowdfunding relevant research and advocating for its benefits to society.